Why? Because we will have our first ever quarterly club kit raffle. One lucky HAMS club member will walk away with a free model kit! Beginning in October, HAMS will have a model car kit raffle once a quarter during the club’s monthly meeting. The raffles are open to any dues paying member of the club. We will bring 3 kits (bought by the club) to each raffle meeting (January, April, July, & October), put everyone’s names in a hat (or model kit box), and draw one name out. That person will then choose which one of the three available kits they’d like to have – FREE! The kits raffled off will not be just any old run-of-mill kit, either; they will be high-end styrene kits, listing for over $50 each. Good stuff. 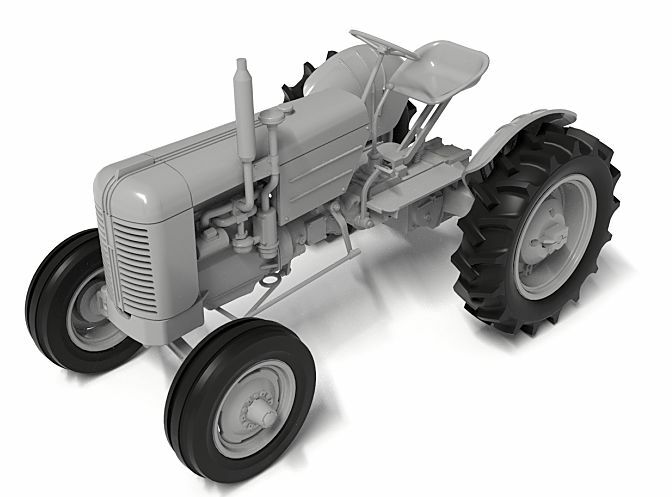 How about a Case tractor? A new Chinese company called Thunder Model is releasing the kit. It’s 1/35th scale and aimed at military modelers, but there’s no reason it couldn’t be built as a civilian version. No US distributor yet, but they are working on it. More info and photos at www.thundermodel.com. 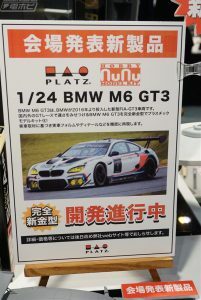 Three interesting new 1/24 scale kits have been announced by three different Asia manufacturers. The first is the Pagani Huayra supercar from that usual purveyor of such, Aoshimi. It is due at Japanese on-line retailers in October. 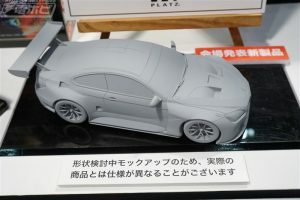 The second kit is of the BMW M6 race car. This kit comes from Platz, which is not well known to auto modelers, but produces several aircraft kits. This kit is due in December. And the final kit is a just announced future release from Beemax out of Macau – the ground-breaking Audi Quatro S1 rally car from the 1980s.